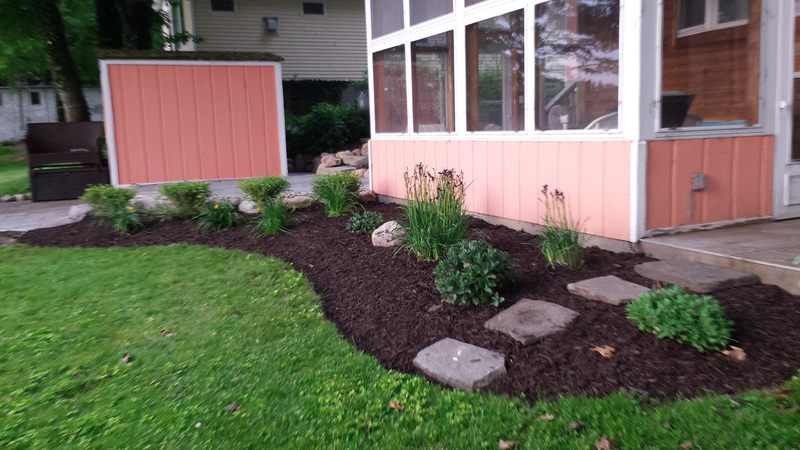 One of the most frequent requests we hear from our clients is the desire for low maintenance landscapes. This is best achieved by having a landscape design that matches your property – taking into consideration how large or tall a plant grows, whether it prefers sun or shade, wet or dry soil conditions, etc. Plants are not static; they grow and change shape over time. The designers at Lawn Boys have the plant knowledge and industry experience that give us the tools to plan your long-term, low maintenance landscape. 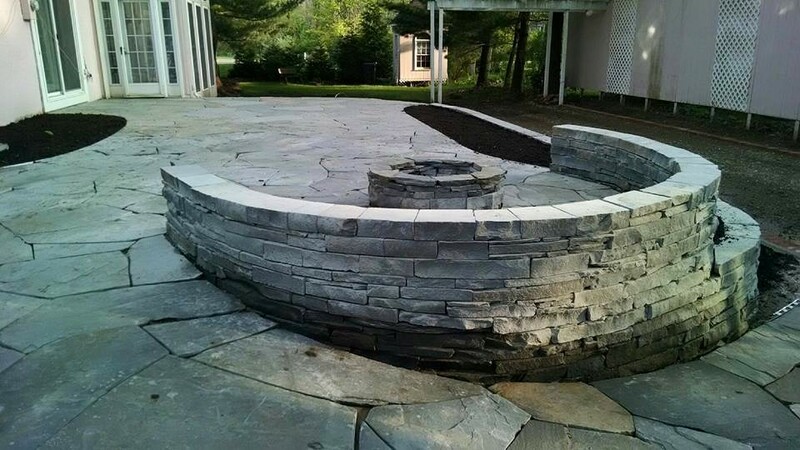 Lawn Boys’ experienced designers translates the results of the design consultation into a hand-illustrated, functional landscape design, giving thoughtful consideration to every detail of your ideas and vision for your outdoor space. Our designers work with our clients from start to finish. This means we will work with you from the initial design to the completion of the project. 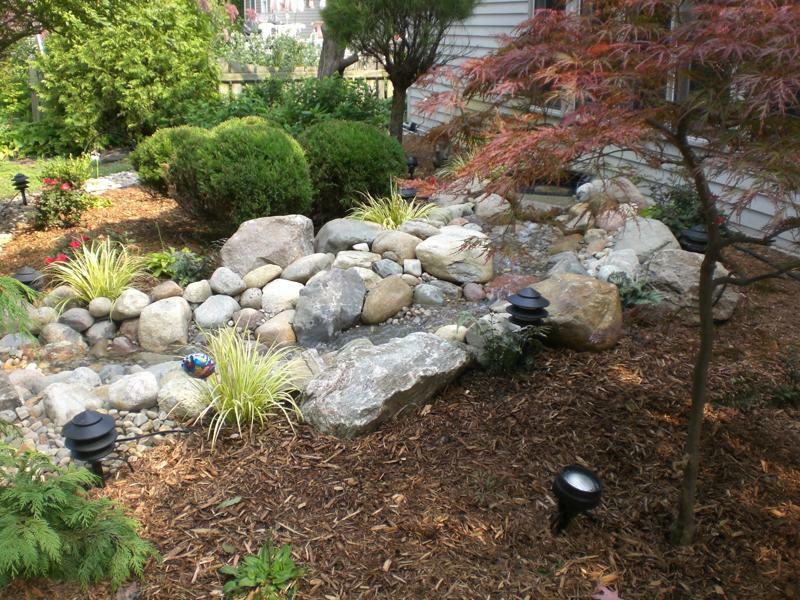 The designer is on site to insure your landscape is completed properly. Our company strives to deliver true value for our clients investment. Interested in getting a design? 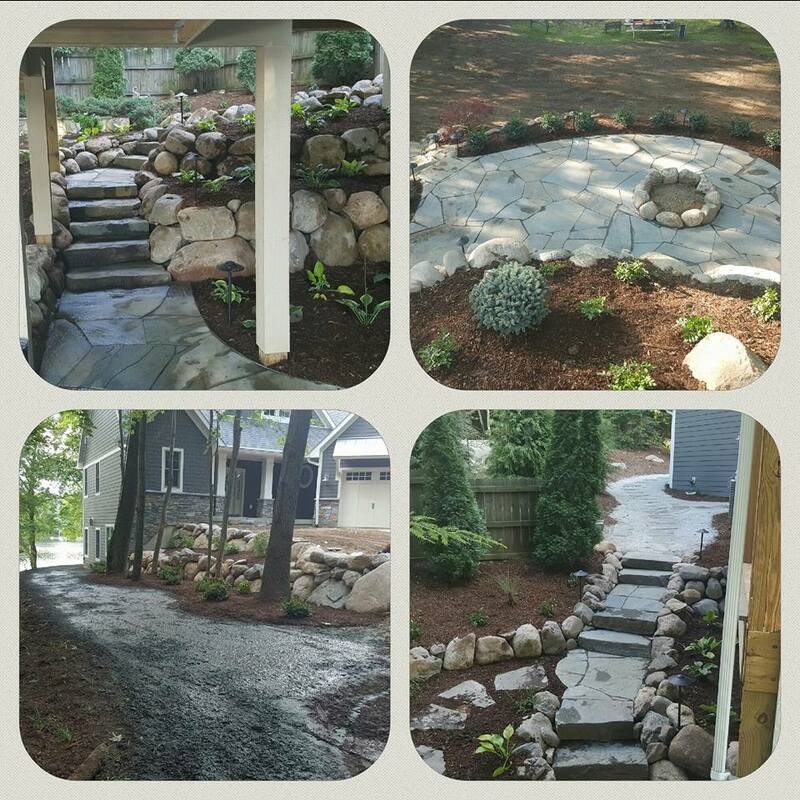 If you are interested in a designer from Lawn Boys coming to your house for an initial consultation please call our office at (269) 427-7924 or email lawnboy01@yahoo.com. We’ll follow up with a call to set up an appointment.